From Budapest to London, we take you on a tour of Europe’s most exciting destinations with some insider tips you won’t want to miss. One of the best things about living in Europe is the ease of travel between countries. A short flight, or in some cases just a train ride can take you to a new country, full of exciting foods, unfamiliar languages and brand new customs. 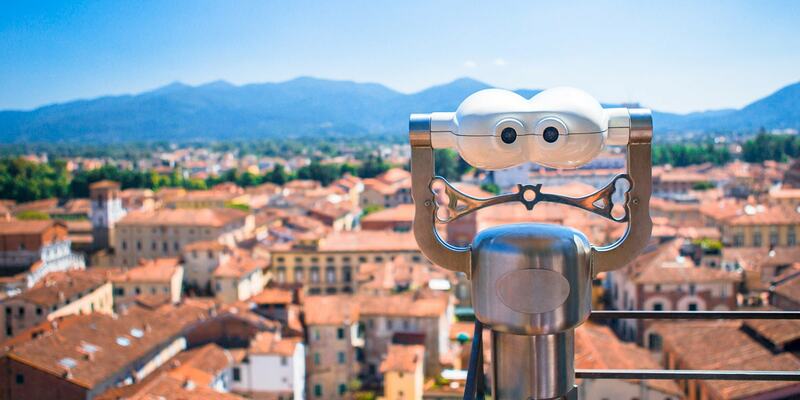 We’ve picked the best European city breaks to take this year and with the help of some of our international staff, included an insider tip that the tourists won’t know about. Where to catch the sunset in Madrid? The secret passages of Paris? We’ve covered it all below. Rome’s mild Mediterranean climate is a persuasive draw for tourists, but the main attraction will always be the typically Roman energy. There are charming neighbourhood trattorias, quirky shops and a lively aperitivo scene. The challenge is deciding what not to do: there are so many churches, archaeological sites, piazzas and paintings to see that a lifetime wouldn’t be enough. 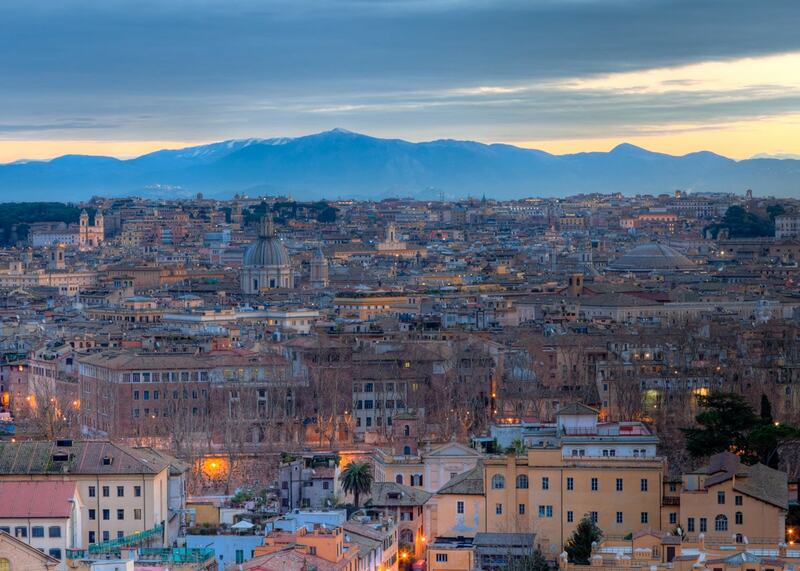 Top tip from content marketing support, Ale: Go on top of the Janiculum hill (Gianicolo in Italian) to capture the most breathtaking shot of the Roman cityscape. Do it during dawn or dusk for an even better result. Often overshadowed by Barcelona, Madrid has revamped itself in the last couple of years and has cemented itself as a top European destination for a weekend break. The perfect place to visit for a mix of culture (see Picasso’s Guernica at the Reina Sofia Museum) and Spanish cuisine (Madrid is home to the world’s oldest restaurant according to the Guinness book of Records). 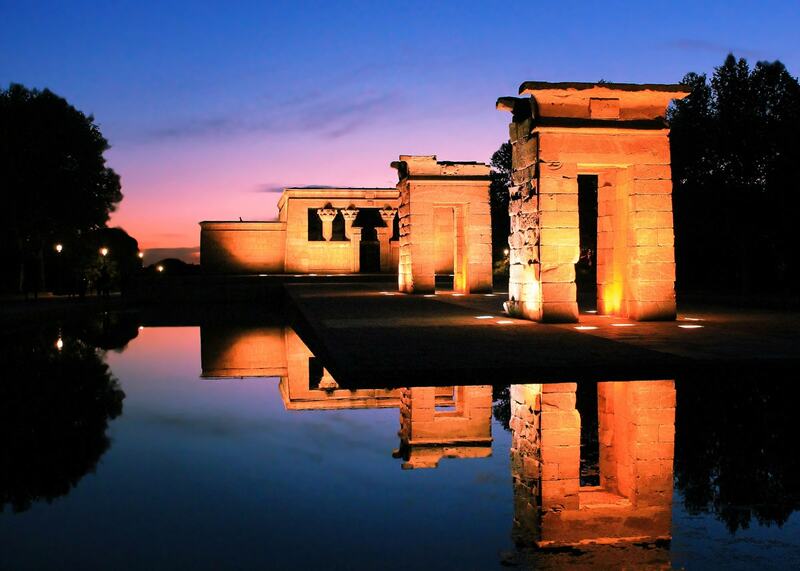 Top tip from IT expert, Alberto: The temple of Debod was a gift from the Egyptian government to Spain and it was brought to Spain stone by stone then rebuilt on location. It’s within walking distance to the center, has excellent views of the city and is a very nice place to catch the sunset. Paris has an intimacy like no other city, which is perhaps why it’s called the city of love. The city is like lots of small villages and the local shops, markets and cafes of each area give it a real sense of community. With world-renowned sights, from the iconic Eiffel Tower to the perennially popular Louvre Museum, you could spend a month in Paris and feel like you’d barely scratched the surface. 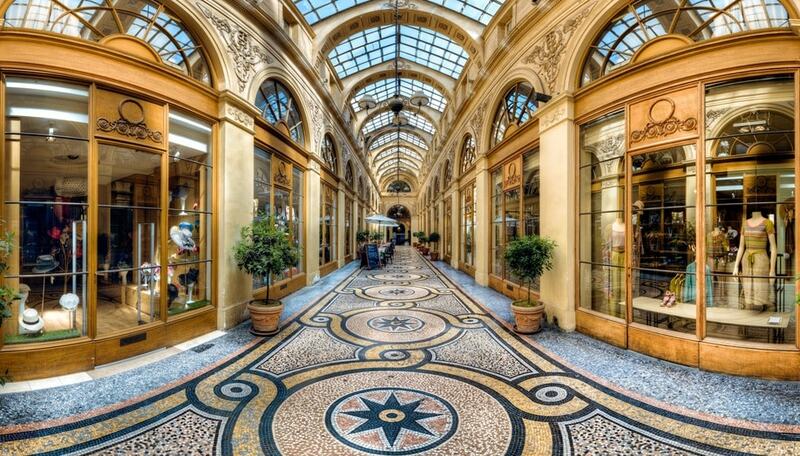 Top tip from design intern, Marion: There are lots of little covered passages in Paris built during the 19th century. Highly decorated, they have an atmosphere of their own. And because they look like secret passages, they are not that well known. A great representation of Paris. 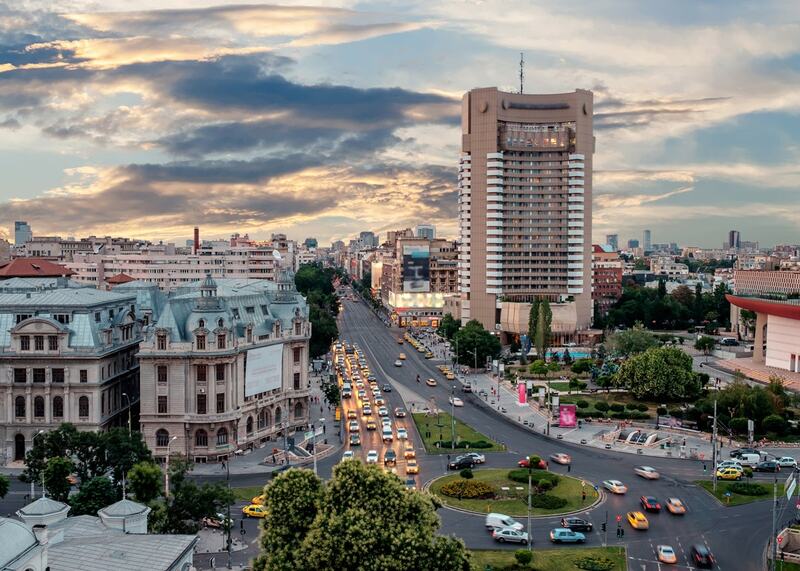 The Romanian capital has been gaining popularity recently, perhaps in part thanks to the Romanian Lei currency that means you get more for your euros/pounds. Food and drink for a flush weekend away will likely cost you no more than £150. But it’s not all about the cheap food – there are some beautiful parks, a charming Old Town and a pleasing mismatch of architecture. Top tip from web content intern, Ioana: Head to Pasajul Macca-Vilacrosse – it’s a nice-looking street in the Old Town. But if you prefer to stay indoors, visit Caru’ cu Bere – a restaurant in a beautiful old building also in the Old Town. The interior makes a lovely background for photos. 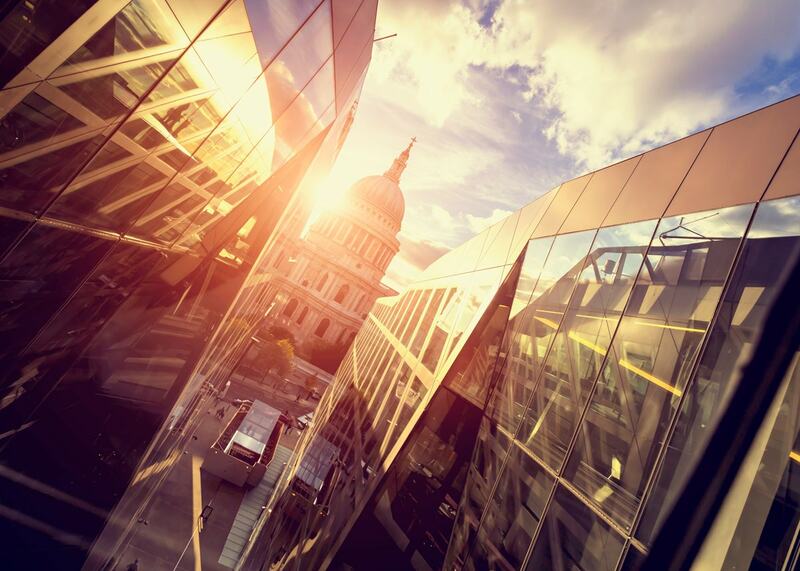 One of the most visited cities in the world, London has an energy that keeps people going back. A weekend in the sprawling city is one of constant discovery, with new restaurants, bars and exhibitions opening every day. The free museums are some of the best in the world and journeying to Hackney or Brixton is the best way to see the city’s rich, cultural diversity. Top tip from copywriter, Sarah: Go to St Paul’s station and take the exit for One New Change shopping center. Take the lift to the 6th floor rooftop. There’s a large terrace where you can sit for free and also a bar and restaurant. The views of St Paul’s cathedral are the best you’ll get. 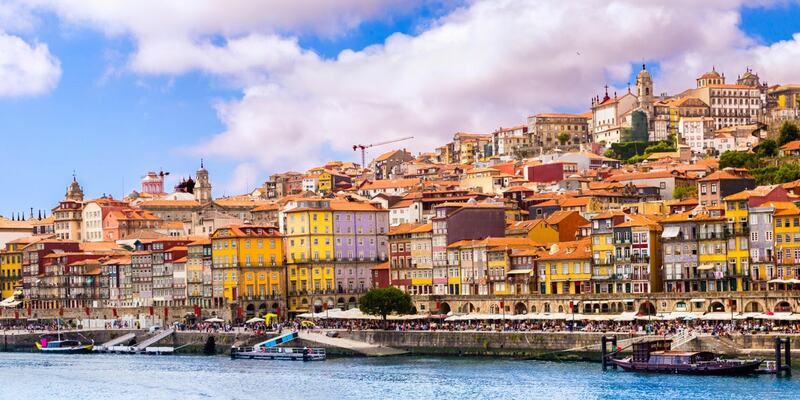 Apart from the warm Mediterranean climate there are hundreds of reasons to visit Lisbon. Sandy beaches, affordable food and drink and plenty of festas are just a few of them! Thanks to the hilly, cobbled streets it’s one of the quietest capital cities, with little access for cars in the old center. So fill up on egg custards and enjoy roaming around the compact city on foot. 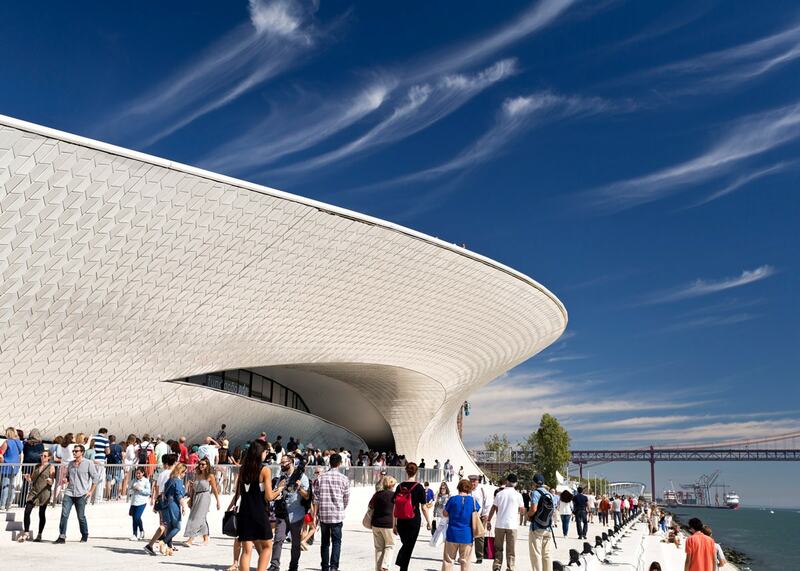 Top tip from designer, Alexandra: Visit the new MAAT museum. Besides exploring the museum, the location and modern architecture are a great setting for beautiful photos. Capture the museum, the riverfront and 25th of April Bridge or just a gorgeous summer sunset from the rooftop. Germany’s second largest city and biggest port is also one of the nation’s wealthiest. It’s a major hub for business and trade but also for live music and unique entertainment venues. Hamburg’s maritime history can be felt throughout the city and one of the essential experiences is taking a boat on the Inner or Outer Alster Lakes. 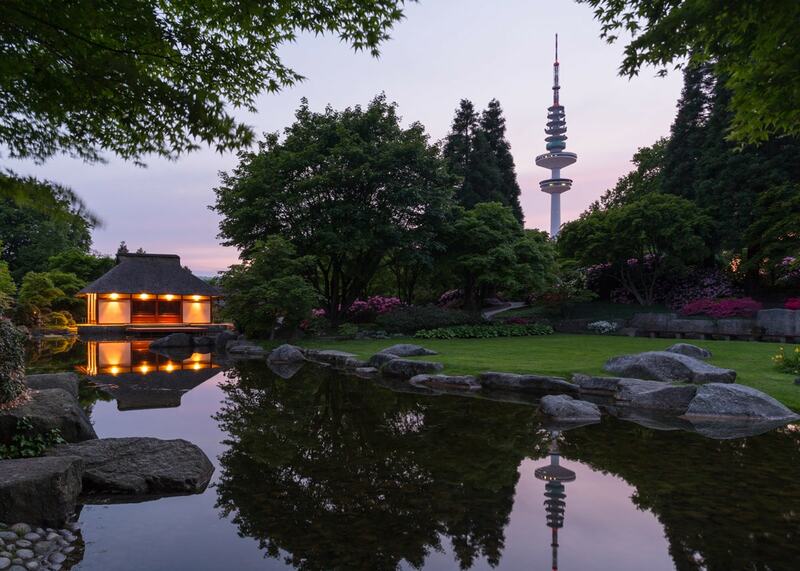 Top tip from designer, Paula: When I lived in Hamburg, “Planten un Blomen” was one of my favourite places to go to. It’s a park with a botanical garden and just a beautiful place to get away from the city rush. It also has fountains playing in sync with music and lights during summer nights. Recently voted the ‘most sociable place in the world’ Sweden’s second city is grittier and more eclectic than Stockholm and all the more charming for it. Head to the historic Haga district to discover cool cafes, independent shops and toy-town charm. 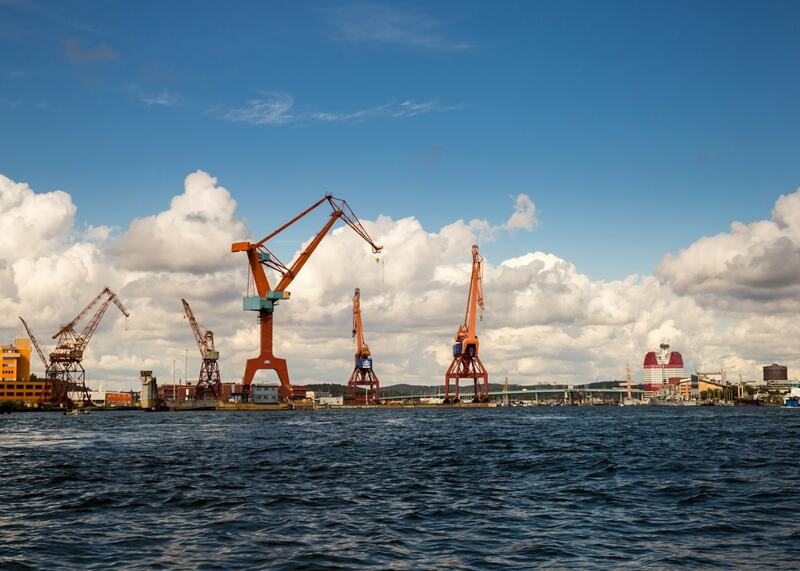 Top tip from online marketer, Ting: To snap a clear picture of the city of Gothenburg and the harbor, visit Lilla Bommen, also known as the “Lipstick”. But for a more typical view of the inner-city buildings go to Skansen Kronan. Art Nouveau architecture, boutique hotels and a thriving café culture define most weekend breaks in Budapest. 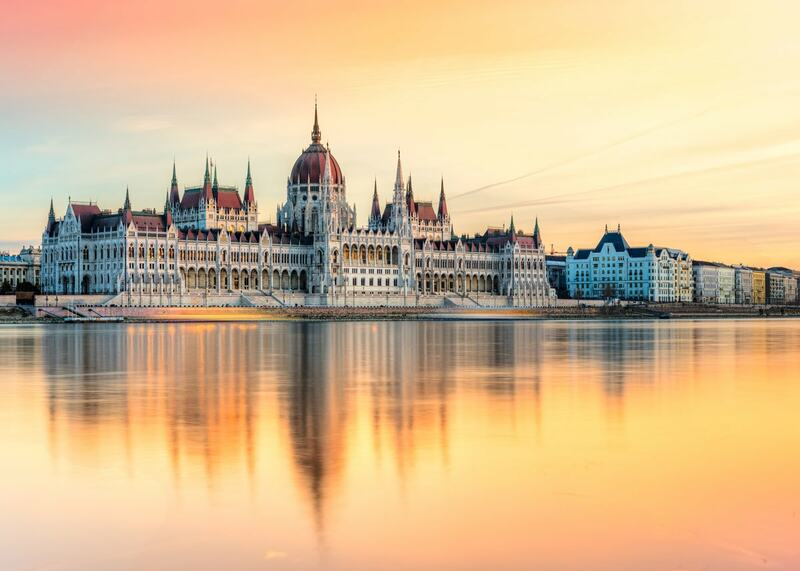 Take a cruise down the River Danube that separates Buda and Pest or marvel at the city from one of the grand bridges. A weekend in Budapest wouldn’t be complete without a trip to the traditional thermal baths so remember to take your swimming stuff. Top tip from CRM expert, Gabor: A nice spot to take a photo of the whole city is from Margit híd bridge. I would also recommend standing directly opposite The Hungarian Parliament Building (Országház) on the other side of the river Duna. As the sun goes down you can catch some fantastic pictures of the building. The first thing that strikes you about Amsterdam is the sheer number of bikes. (There are reportedly three bikes for every resident). The second thing is the water. Built on a network of canals, you have two choices when visiting the city: get a bike or get a boat. We’re lucky enough to have our HQ stationed here so might be bias but we think it’s the perfect city break destination. Small enough to cover in a weekend but with enough world-renowned attractions (like the Van Gogh Museum) to keep you coming back. 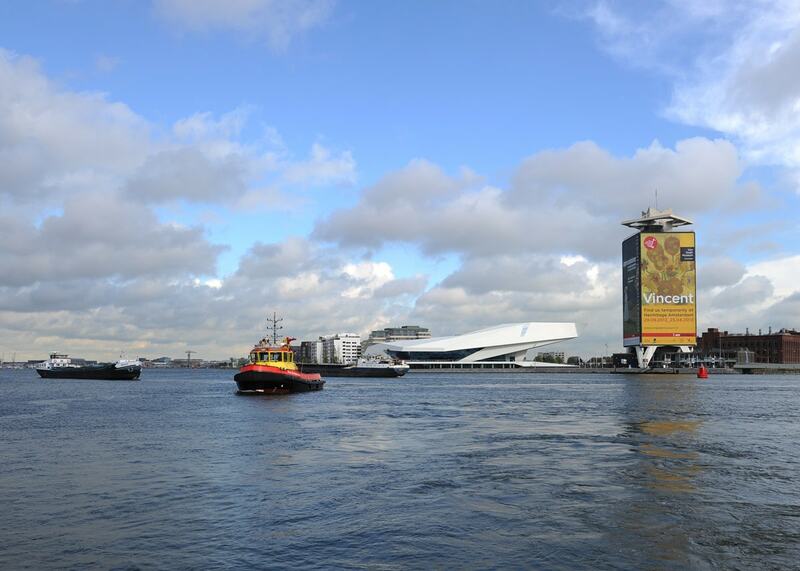 Top tip from designer, Erica: Cross the river to Amsterdam Noord and get a drink at the Eye Film Museum. The large terrace balcony overlooks the busy harbour and gives you an alternative view of the city.